Being a searcher:This is someone who looks into different activities and hobbies once they are retired, similar to how a high school graduate may try different things before settling on a college major. Searchers may seek out different volunteer opportunities, take on new projects, or try a new hobby. Becoming an adventurer:People who fall into this category upon retirement typically seek out an entirely new adventure. For instance, an architect may become an artist, or a dentist may become a baker. 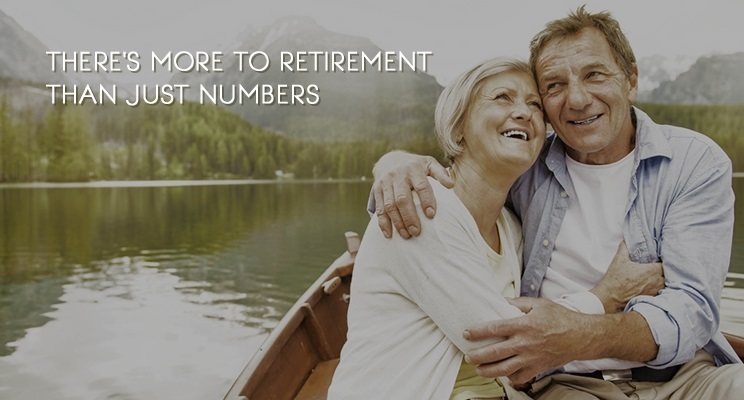 This type of person considers retirement as a way to make an exciting change in life. Being a continuer:Continuers take something they did as a career and adjust it to continue on through retirement. For example, a journalist might become an author or start a blog. In these roles, we maintain some form of our work-related identity but it manifests in a different way. Becoming an easy glider or retreater:Other identities post-retirement include easy gliders, people who don’t have a set schedule and may do something different each day, or retreaters, those who stay at homentil they decide what path they want to take next.